Time to get away? Life is simpler by the sea. 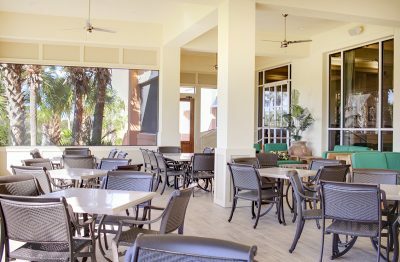 Aqua Sol, with its AMAZING panoramic views of both the Gulf of Mexico and the Kiva Dunes golf course is ready to welcome you to the Beach! Be prepared for some sunshine and smiles! New to the rental program, Aqua Sol is a 3 bedroom/3 bathroom house. 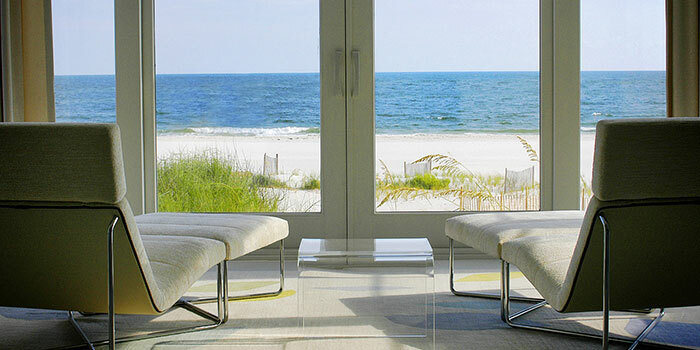 It is sure to become a favorite because of its convenient location and comfy coastal vibe. Just refreshed with calming colors and new furnishings to make your stay a relaxing escape, Aqua Sol can comfortably sleep 6-7 people. Suntans may fade…but you will treasure your time at Aqua Sol and Kiva Dunes forever!